Save the date: 24-28 April 2017! Meet the UCB team on this year´s Hannover Messe 2017, the world`s leading industrial show and get the chance to learn more about the variety of our UNIBAR continuously cast iron products! 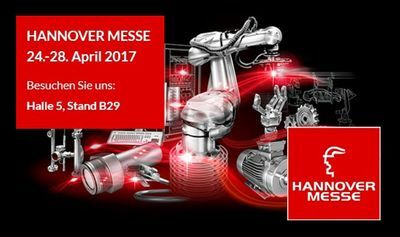 We look forward to welcoming you on stand B29 in hall 5!